Should You Let Your Advisor Manage Your Whole Portfolio? Retired state worker, Donna, asks if she should have her longtime advisor manage all her investments, or just a few. This is An IQ Test and You have Passed! Don, a California state worker, asks if he should buy a pension service credit or invest his money somewhere else for a higher return. Retirement experts Scott Hanson and Pat McClain, hosts of Money Matters, advise a caller on a strategy for protecting his pension income. Kids or No Kids? You Still Need a Living Trust. Retirement experts Scott Hanson and Pat McClain, hosts of Hanson McClain's Money Matters, advise an investor about wills and living trusts in California. Retirement experts Scott Hanson and Pat McClain explain the hidden benefits of paying off your mortgage. Should I Pay Off My Child's Mortgage? 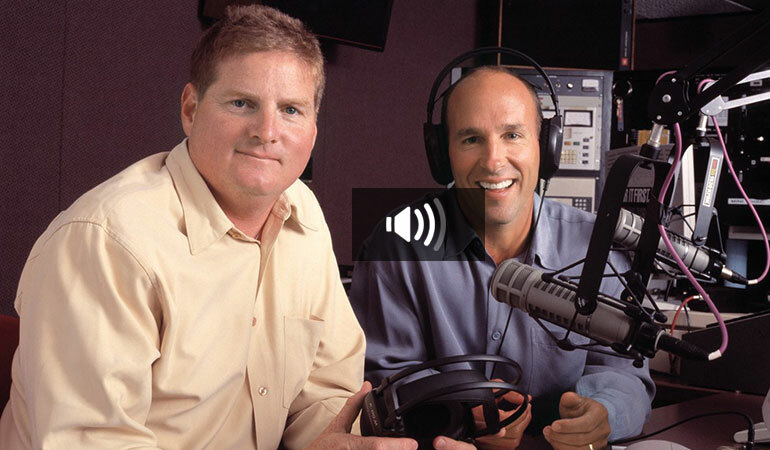 Retirement experts Scott Hanson and Pat McClain, hosts of Money Matters financial topic radio show, advise a caller about complex estate planning issues. Listen to Scott and Pat discuss how individuals with employer stock in their 401(k), a profit sharing plan, or ESOP can avoid paying taxes with a smart tax strategy of Net Unrealized Appreciation. Listen to Scott and Pat discuss why taking a loan from your 401(k) is a bad idea and can have a negative effect on your retirement savings. What should I do with my prize winnings? From maximizing his 401(k), to amortizing his mortgage, listen as Scott and Pat advise a lucky caller who just won a huge jackpot! What are the probate taxes on inherited assets? Scott and Pat explain how probate taxes work, what a "step-up in basis" is, & other types of taxes that may come into play when someone inherits assets. Where to put RMDs if not needed for retirement? Listen to Scott and Pat help a caller determine where to invest his required minimum distributions (RMDs) and the possible tax implications. Listen to Scott and Pat review with a caller the differences between an Executor and Guardian. They advise on what to consider when appointing someone for the roles. Should You Withdraw from Your 401(k) or Your Roth First? Listen to Scott and Pat help a caller decide how best to withdraw income from his retirement accounts to minimize his taxable income. Should I pay off my mortgage leading into retirement? Listen to Scott and Pat help a caller decide if it would be in her best interest to pay off her mortgage before she retires. Does a Roth make sense for college funding? Listen to Scott and Pat help a caller evaluate if a Roth 401(k) or IRA would allow for him to continue saving for retirement with the option of utilizing those same dollars for his kid’s college later on. Listen to Scott and Pat clarify for a caller whether or not his IRA accounts are protected from liability. Listen to Scott and Pat discuss how gifting appreciated stocks can have tax benefits and reset your cost basis if re-purchased. 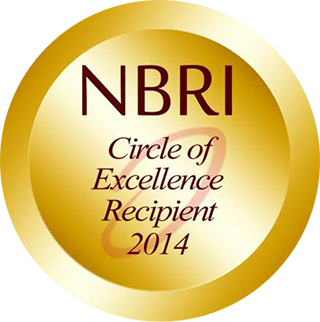 What is a Maximum Funded Tax Advantage Life Insurance? 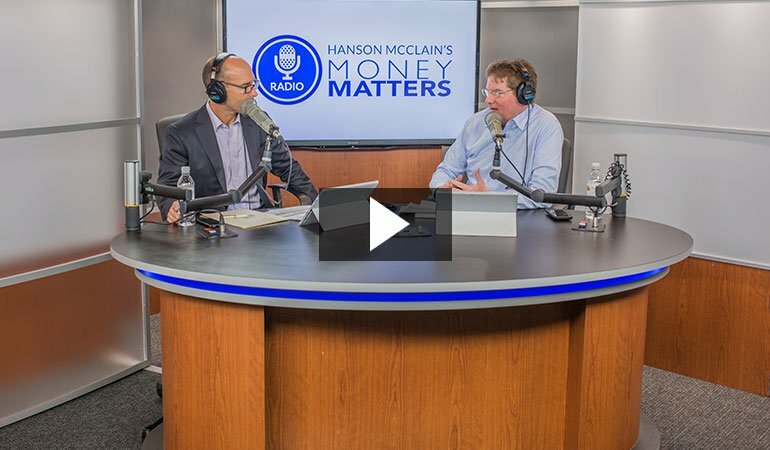 Scott Hanson and Pat McClain, co-hosts of Money Matters, explain pros and downside of a Maximum Funded Tax Advantage Life Insurance works. Should I save for retirement or fund my kid's college? Scott Hanson and Pat McClain, co-hosts of Money Matters, review the question of saving for retirement or college funding. Is this disabled Veteran eligible for Social Security Benefits? Scott Hanson and Pat McClain review a disabled Veterans options of either being self-employed or receiving Social Security Disability Income. Means Testing - A good reason to take Social Security now? Scott Hanson and Pat McClain discuss with a soon-to-be retired caller about means testing and when to start collecting Social Security benefits. Scott and Pat review a caller's current assets, age, and rate of return to determine if a lump sum pension distribution makes sense. When Do I No Longer Need Life Insurance? Scott Hanson and Pat McClain discuss when life insurance is needed and when it may no longer be necessary. Scott Hanson and Pat McClain help a caller review how much he has saved for retirement and what his income needs will be to help decide if he can retire this year.